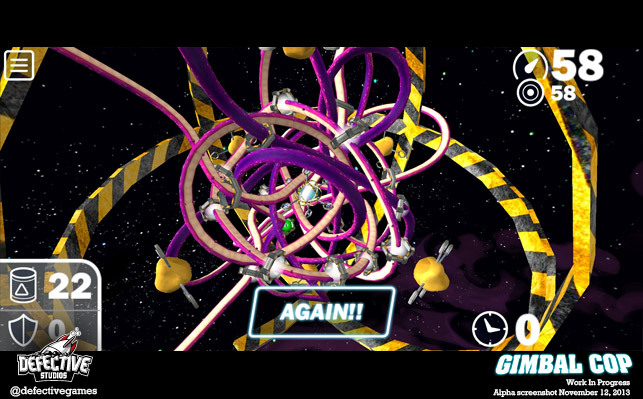 Defective Studios was recognized as a "trailblazer" in the Intel RealSense App Challenge for our submission of CosmoKnots. 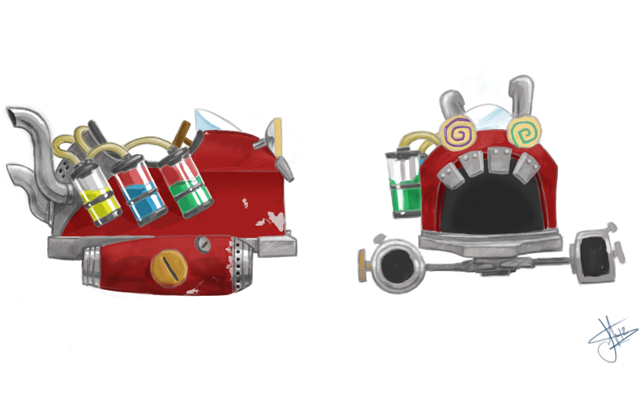 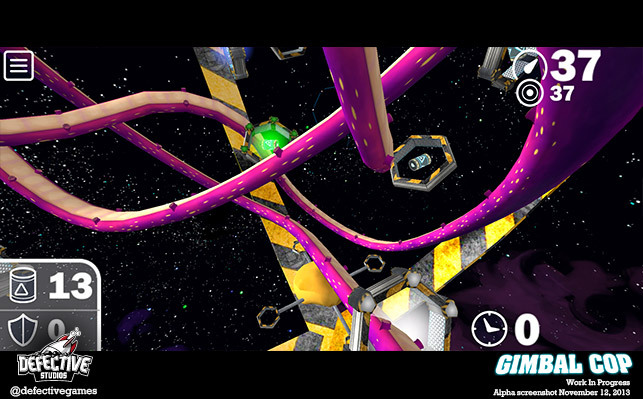 Stay tuned for new versions of the game that support their amazing 3D camera technology! 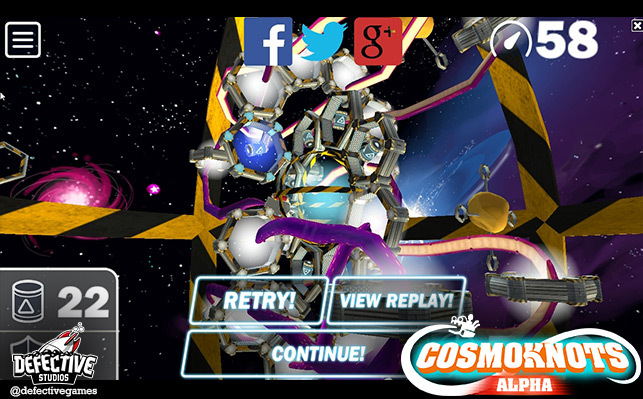 'Gimbal Cop' is now.... 'CosmoKnots'! 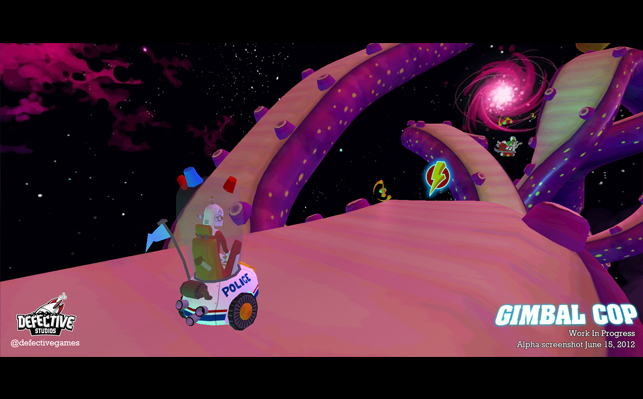 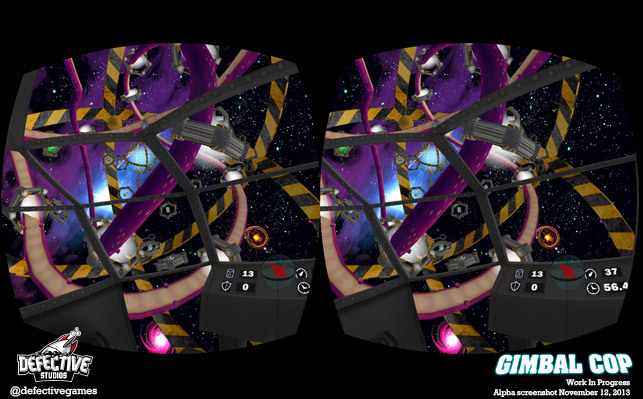 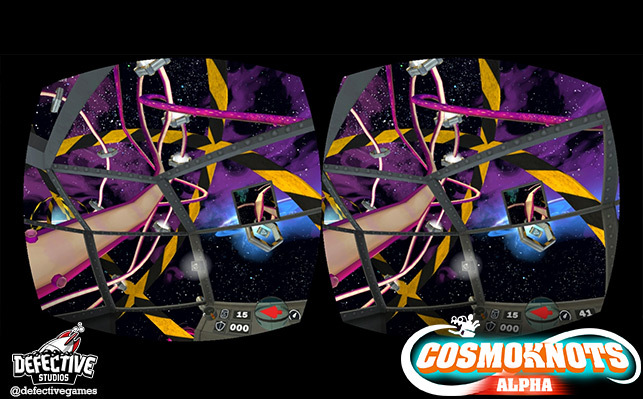 CosmoKnots (the game formerly known as Gimbal Cop) is a PC/mobile/VR creation game where the player (Multiplayer.. soon!™) flies freely through obstacle courses in space and leaves an ever-growing tail behind them. 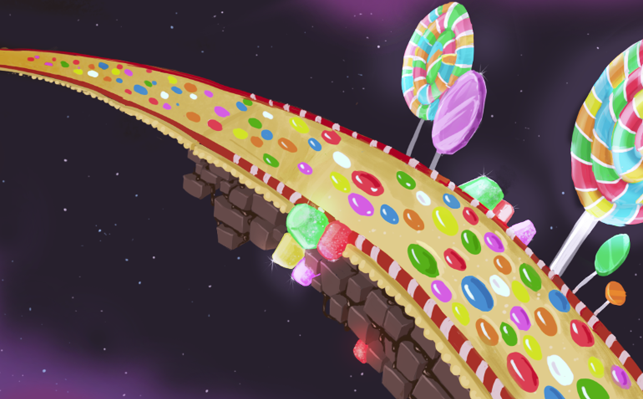 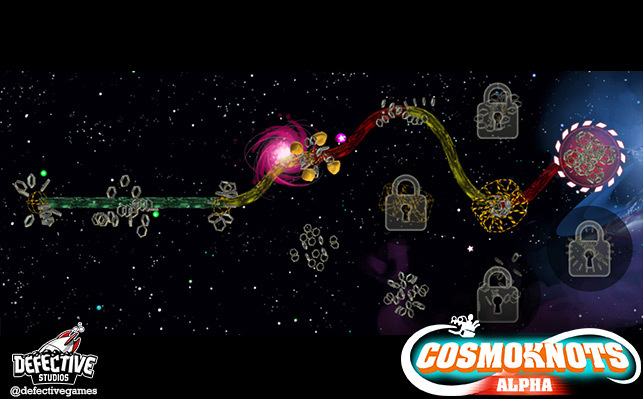 Players fly through a branching-difficulty campaign, collecting goodies while they avoid their tail and other obstacles, and completing challenge paths to unlock harder levels and campaign branches. 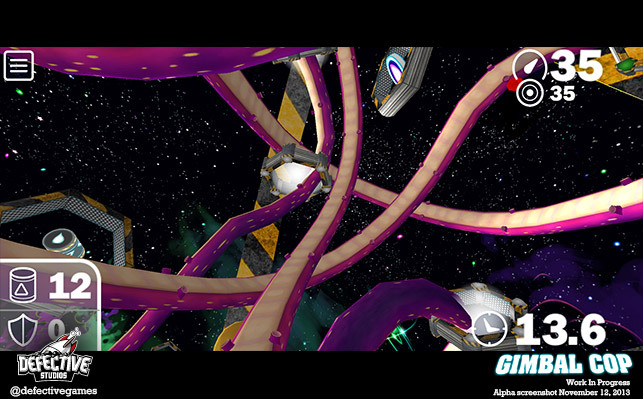 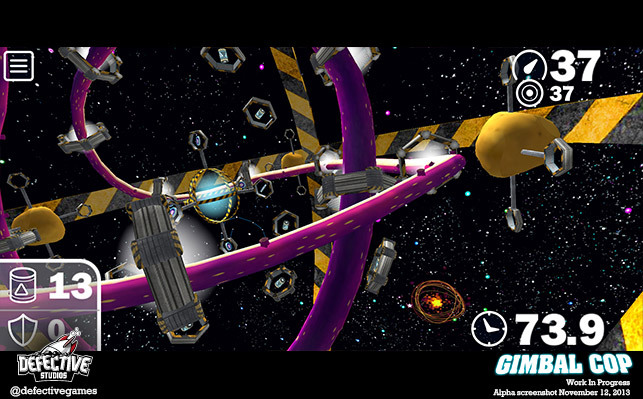 CosmoKnots began as an experiment in building procedural meshes, and finding various ways of using that technology in gameplay. 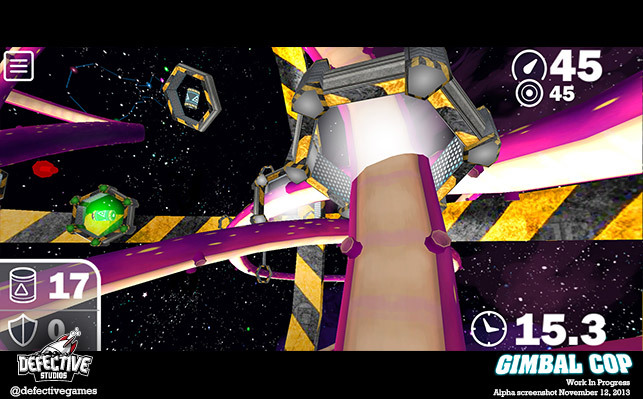 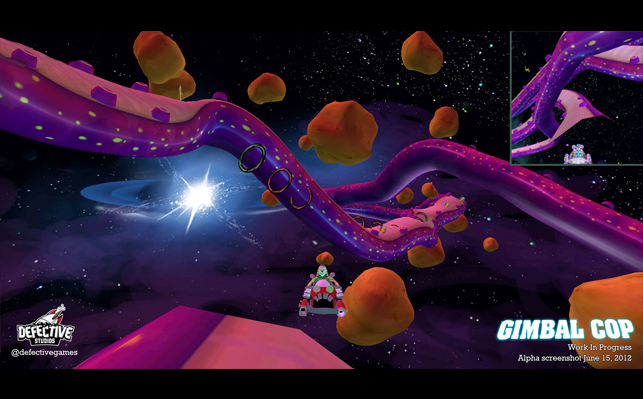 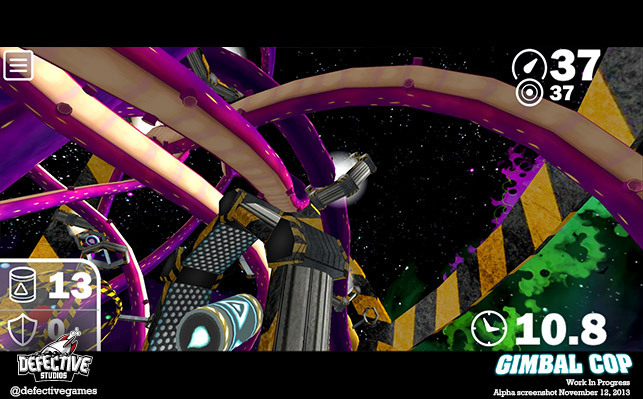 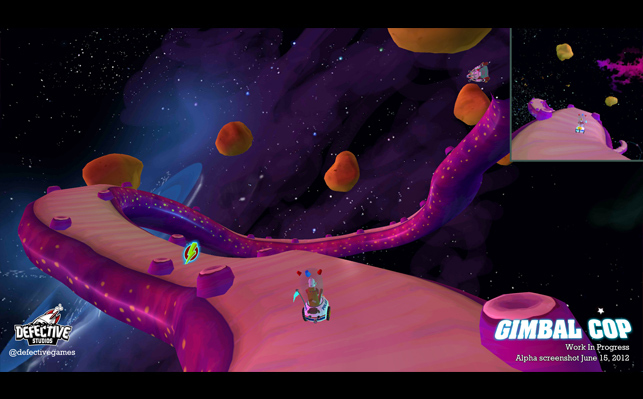 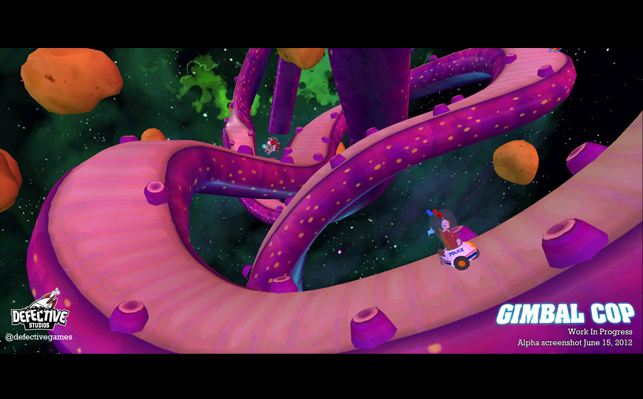 We first conceptualized the game as an asymmetric multiplayer game where one player creates the track, while other players race infinite-runner-style along the track, trying to catch up to the creator. 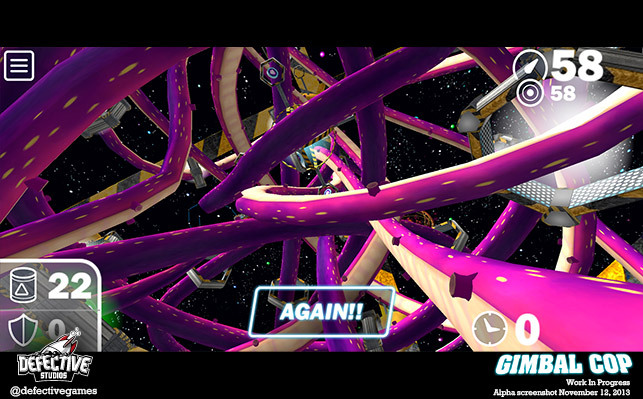 Another multiplayer avenue to riff on is to have multiple creators trying to trap each other Tron-style (and each of them with runners on their tracks?! 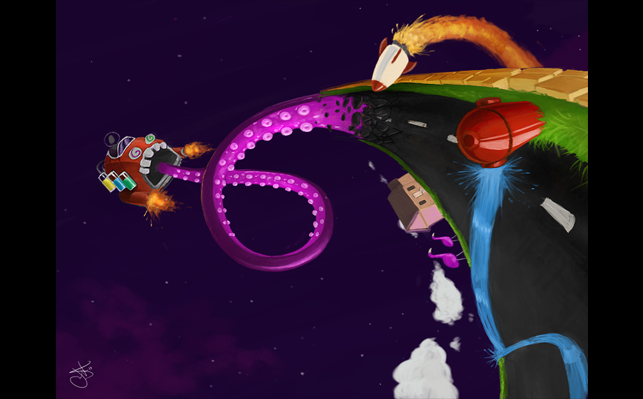 Nowai!). 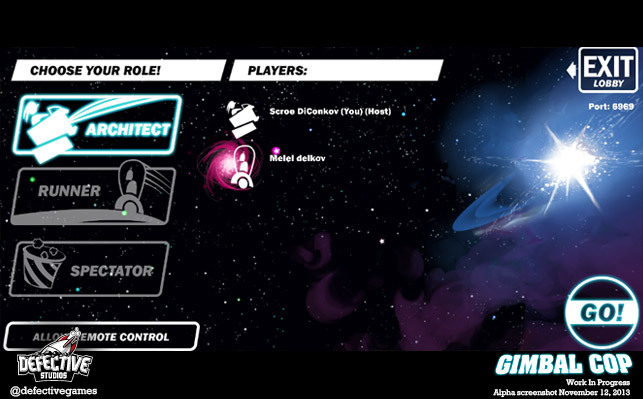 We’re focusing on the single-player ‘Snake’ creator experience right now as our first major public milestone, but plan to wrap that iteration soon and get these multiplayer experiments up to snuff and out to the world. 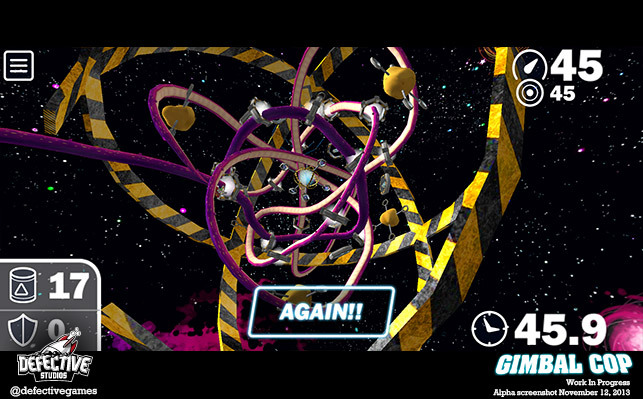 CosmoKnots is in public alpha right now, meaning that there are features still deep in development and rough edges being hammered out, but you can pre-order the game now through our Humble widget below and receive the current state right away! 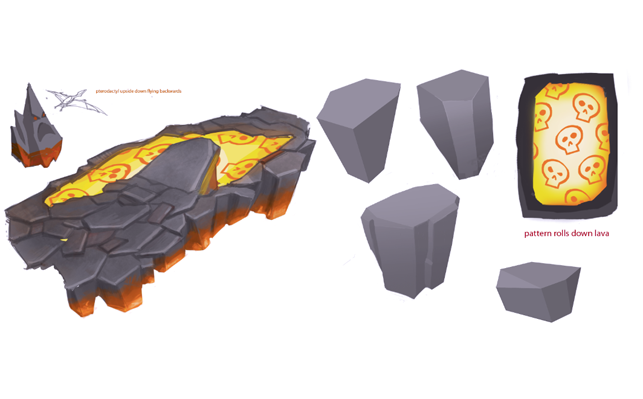 You can keep up on the latest developments in our blog, Facebook, and Twitter, and see what's new in the Changelog. 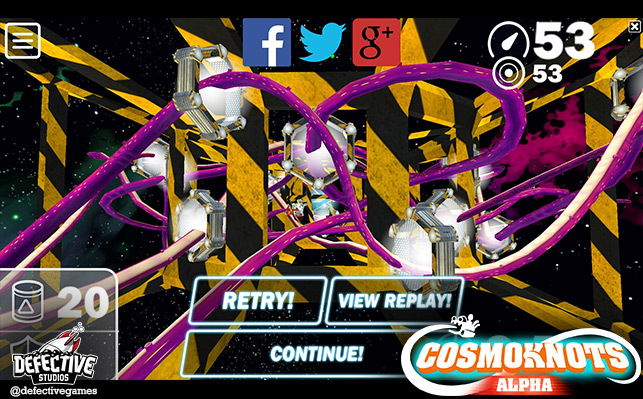 Help us get CosmoKnots on Steam -- vote for it on Greenlight!